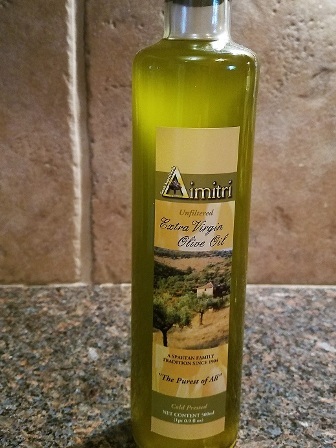 This all Natural aromatic oil is 100% extra virgin olive oil cold pressed with lemons. Drizzle over grilled or steamed vegetables. 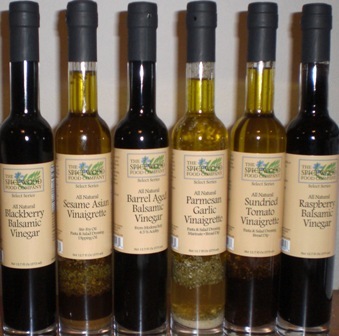 Baste on grilled or baked fish and chicken or toss with your favorite garden salad along with one of our balsamic vinegars. Have a sweet tooth ? For brownies just replace the vegetable oil with the lemon infused oil for a great change on this old favorite.